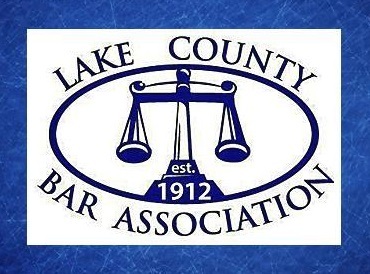 On May 19, Chuhak & Tecson Principal Stacey Bromberg presented to attorneys who were attending Probate Guardian Ad Litem Training Seminar offered by the Lake County Bar Association Trusts and Estate Committee. The program featured numerous speakers and focused on eight topics related to Guardian Ad Litem issues. The presentation offered an opportunity for attendees to gain the skills necessary to join the Probate Referral List for Guardian Ad Litems. Bromberg’s portion of the presentation focused on the role of the Guardian Ad Litem for the alleged disabled adult, an area in which she has many years of experience. In her practice, Bromberg works very closely with families to make sure the needs of disabled individuals are met and that their estates are preserved for their future needs. She continues to be appointed by judges in Lake County as a Guardian Ad Litem to assist in matters relating to the adjunction of adult disabled individuals and enjoys being able to help those in need.